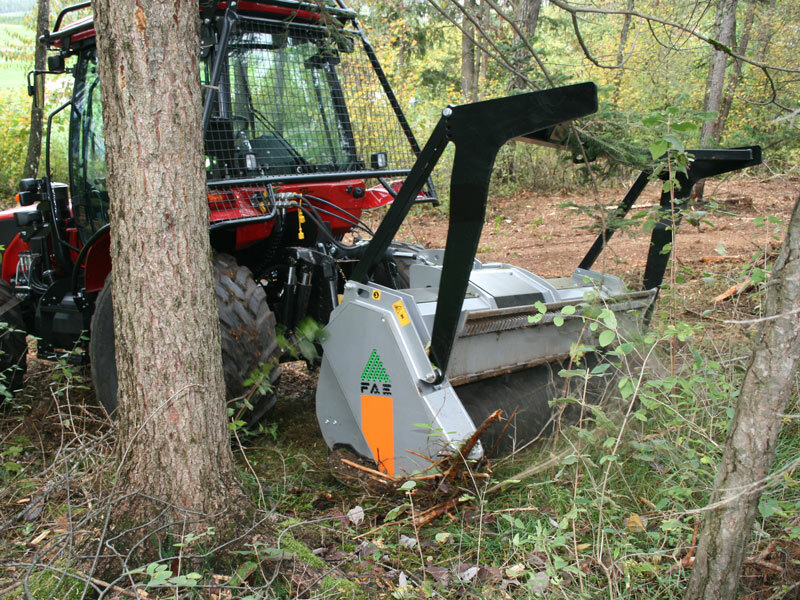 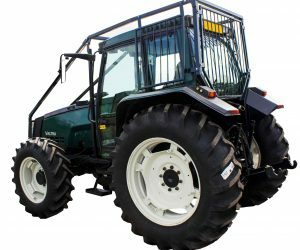 A high production Forestry PTO mulcher with the strength to mulch bushes, crop residue, and trees up to a maximum 25 cm / 9″ diameter. 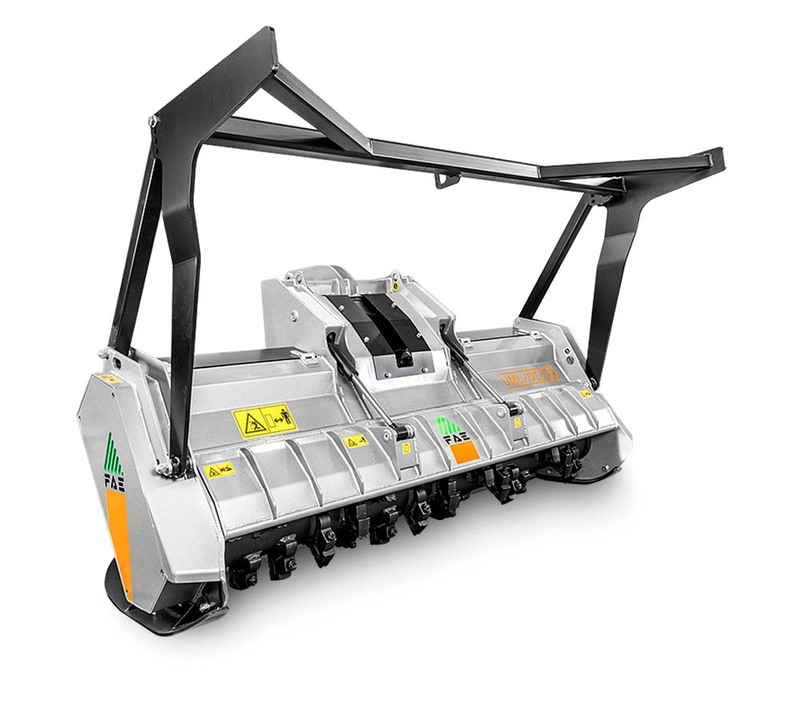 The UML/DT – FML/DT has a compact size and heavy duty construction making it an ideal solution for many different applications. 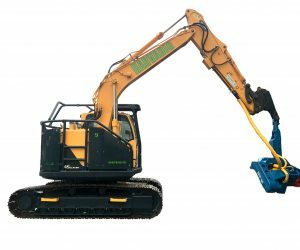 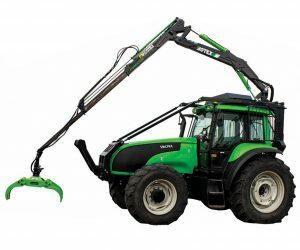 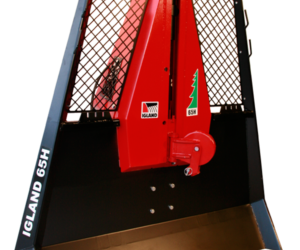 The dual transmission allows for better power distribution, giving the mulcher etter mechanical advantage when working in heavy material.